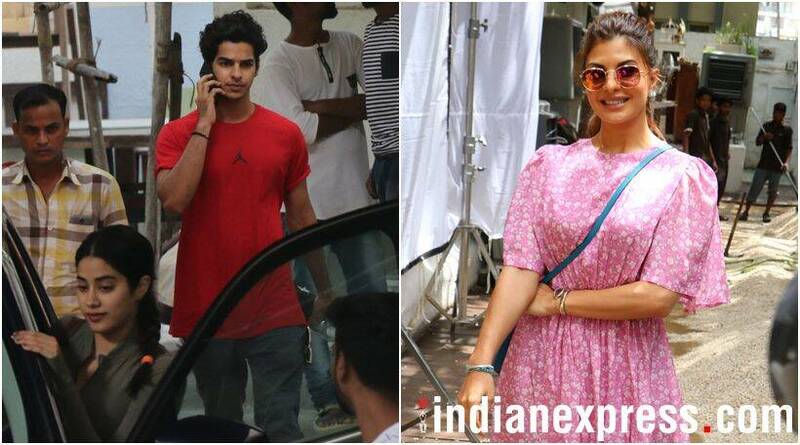 Check out the latest photos of Dhadak stars Janhvi Kapoor and Ishaan Kapoor as they dub for their upcoming film while Race 3 stars Jacqueline Fernandez and Daisy Shah were spotted in the city. 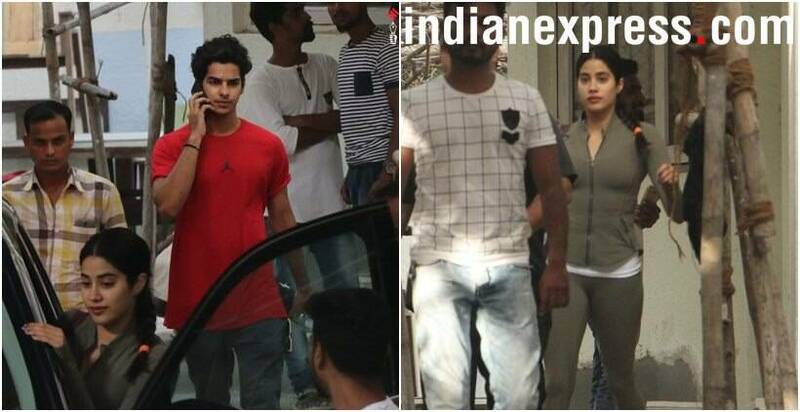 Janhvi Kapoor and Ishaan Khatter were spotted in Bandra at a dubbing studio. 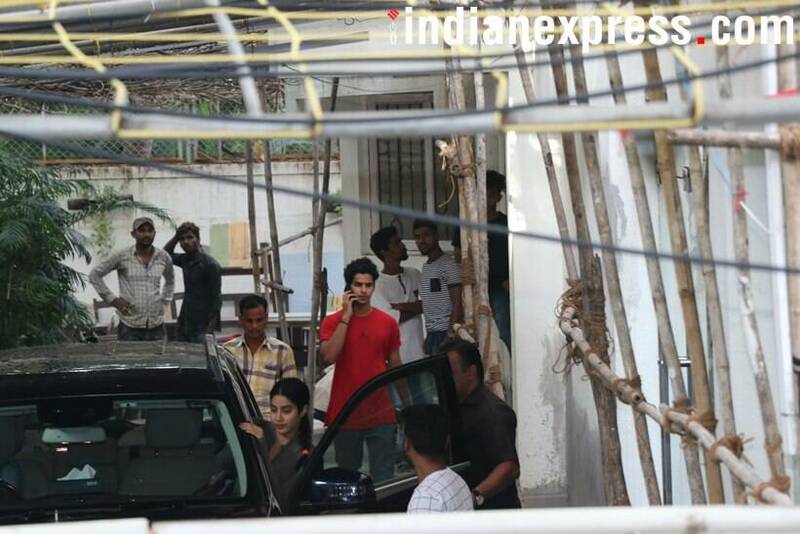 The trailer of their upcoming film Dhadak will be launched on Monday. Janhvi and Ishaan's romantic drama Dhadak is all set to hit the theatres on July 20. While Janhvi will portray the role of Pari in Dhadak, Ishaan will be seen as her love interest Madhur. Jacqueline Fernandez, who is gearing up for her next outing Race 3, was clicked in Bandra. 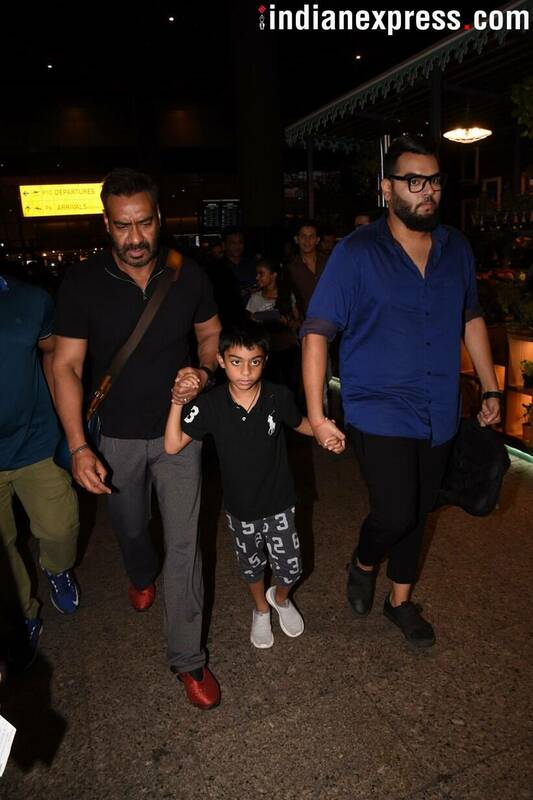 Our shutterbug caught Ajay Devgn at the airport. Race 3 actor Daisy Shah was snapped in Bandra.